If you’ve spent any time on our website, blog or following our team on Twitter, you’ll easily recognize that we share a passion for helping churches get their vision unstuck. We also love sharing their stories of hope, change and growth. Centerpoint Church in Murrieta, California, is one such recent story. They started as a small Free Methodist church almost 20 years ago. Within the last decade, a new pastor stepped in when the founding pastor journeyed on to start a new ministry. At the time, the church — then called Lambs Fellowship — was struggling to stay afloat with about 70 members. Through prayer, a commitment to change, and a passion for spreading God’s love in their community, the church has grown to weekend attendance of 2,200 each week in just 10 years. The church had a solid understanding of its vision: Loving and leading people to life-changing connections to Christ. What they needed was support evaluating their current health, planning for growth and moving from vision to action. The Unstuck Group team understood their roles, shared ownership with us for positive change for our church and displayed exemplary communications, follow-up and timing skills. The sessions were custom modified to meet our needs and timing. Many consultants talk vision, but The Unstuck Group helped us establish the path–the exact steps, processes and follow-up techniques–to bring the vision to life. We now have a roadmap that isn’t ‘blue sky,’ a tool that helped us jump start our next steps for improvement. They taught us how to fish, adding valuable thought processes, networks and approaches to our growth tool-box. 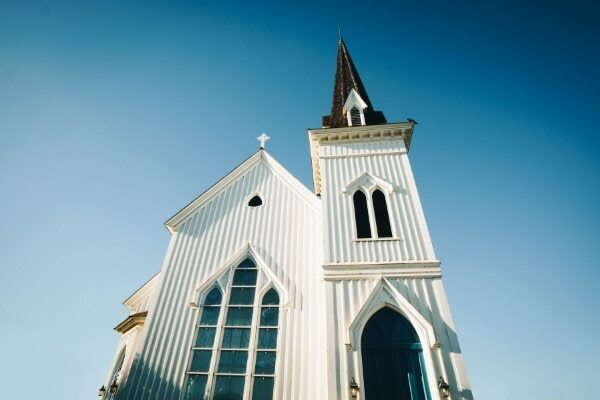 Centerpoint Church was also able to use suggestions on staffing to develop an organizational structure they now follow to build a stronger team. 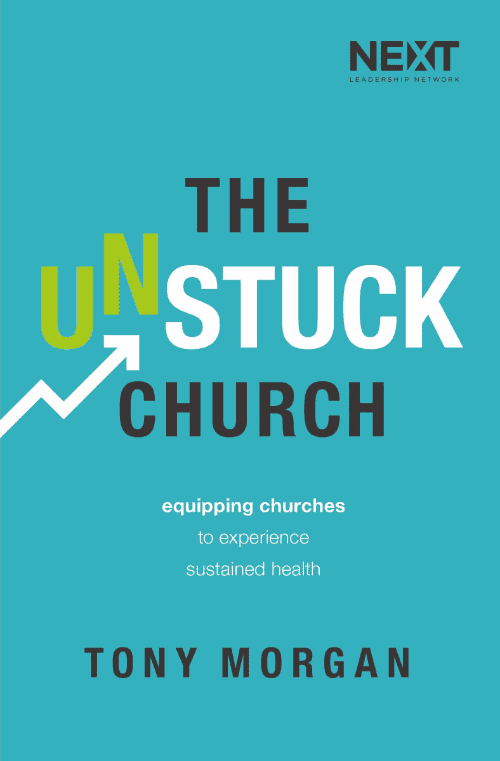 Just one more church getting unstuck and learning processes and structures to stay that way. Every one makes our day! 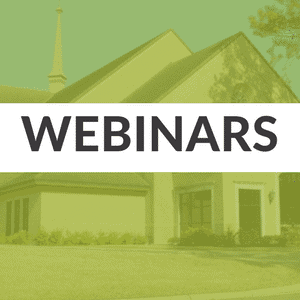 The local church is God’s plan to reach the world, and every healthy church understanding its role and actively pursuing that role advances the Kingdom.